Still have questions? Learn more about how it works. We provide you with all the tools you need to complete your photo project, letting you concentrate on taking amazing photos. 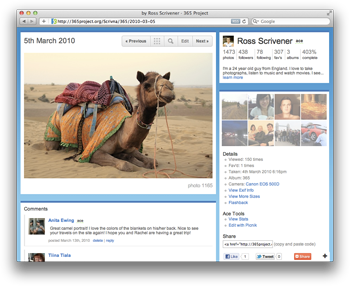 The great looking calendar, comments and newsfeed make it a pleasure to showcase your once in a lifetime 365 Project. 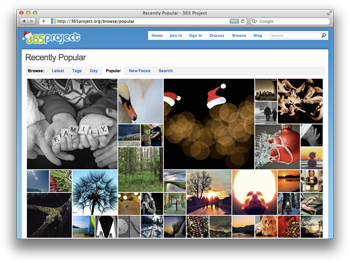 We are proud to have one of the best photography communities on the internet. Our discussion boards are full of lively conversations with thousands of ideas to inspire you, take part in our weekly themes and you'll never be stuck for photography ideas. 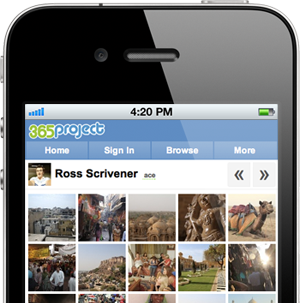 With our mobile site and email-in option, you can complete your project from anywhere in the world. We do our best to fit around your lifestyle, making it easy for you to complete your project.